Applications closed on Friday, 29 March 2019. 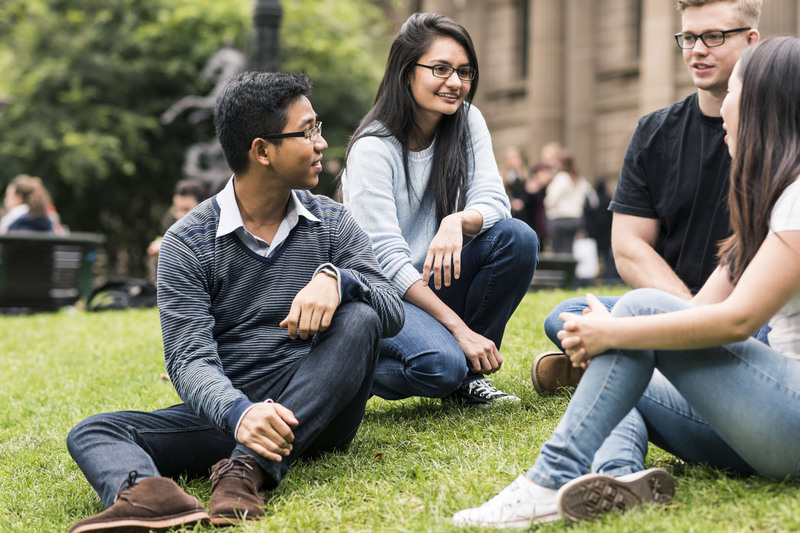 The International Student Welfare (ISW) Program supports post-secondary international students - those studying at universities, vocational colleges and other registered training organisations in Victoria. The Program is divided into two funding categories. Category 1 - International Student Group Activities, provides funding to student groups or associations to deliver low cost activities. Category 2 - Wellbeing Partnership Activities, provides funding for larger activities involving two or more organisations working in partnership to deliver the activity. Up to $75,000 for partnerships of two or more organisations to deliver activities that support the wellbeing of international students. Applicants will be expected to contribute a minimum contribution matched to the level of the grant. have appropriate insurance cover for the proposed activity. For more information on the full eligibility criteria, please visit the individual categories under this Program. The ISW Program is divided into two funding categories. Student groups and associations and other organisations may be eligible to apply for funding under either or both of the categories. To be notified of future application rounds, email the Study Melbourne team. Please read the ISW Program Funding Application Guidelines above before writing your application. Complete the checklist in Section 8 of the guidelines to find out if your organisation and the proposed activity are eligible for funding under this program. Doing this will help you complete the Eligibility Criteria in the application form. Category 2 applications must be submitted in the name of one lead applicant. This is usually the organisation with the main coordinating role within the partnership. You only need to provide contact details for the lead applicant. Check the closing date and time for this funding round, shown on this webpage and at the top of the application form. Plan ahead so you don’t miss the deadline. Late submissions will not be accepted. You can find more information about the ISW Program and other initiatives for international students on the Study Melbourne website. Applications closed on Friday 29 March 2019.